when nearly 100 people gathered together at a conference held at the Stratford Manor Hotel, Warwickshire on 25 and 26 June 2013. 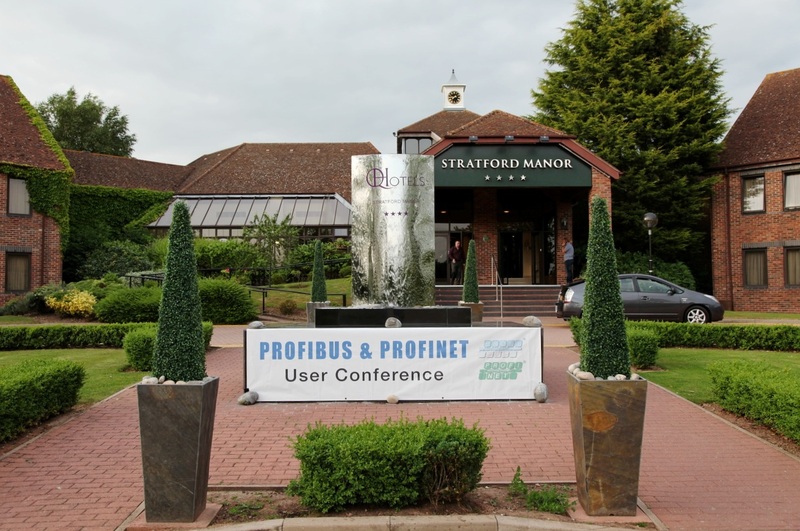 Presented by The PROFIBUS Group, the event was organised as a celebration of the group’s 20th Anniversary. The programme of formal papers and hands-on workshops was presented by experts from the UK, Europe and Canada. Further information about the conference programme can be found by clicking here, where many of the presentations are available for download. If you have ideas that you think will improve our next conference or that might tempt you to attend if you’ve never been to one before, please click here to participate in our brief survey. It shouldn’t take you more than 5 minutes and we’d be very grateful.